In the bathroom, mildew builds up, caused by moisture in the air. The kitchen and entry way become dirty from grease caused by food spills and ordinary, everyday traffic. 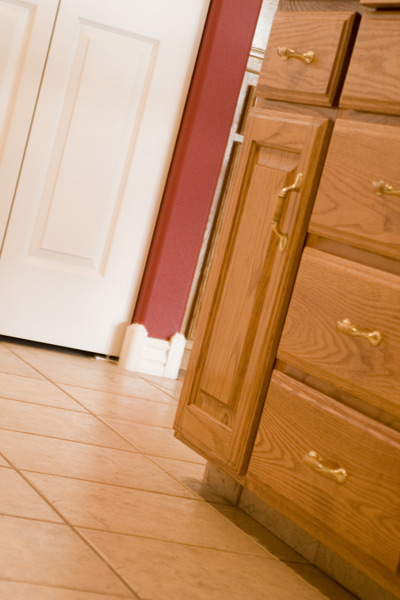 Here at Heaven’s Best we have trained our cleaning professionals on the proper tile and grout cleaning process. We guarantee that you will be happy with the results!